More than likely, you have multiple people living in your household. 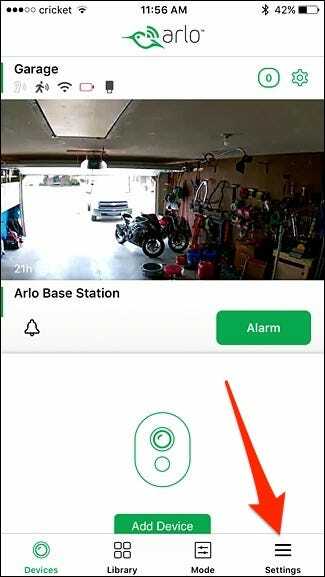 If you have Arlo cameras set up around your house, it would be beneficial to share that access with other family members. Here’s how to set it up. 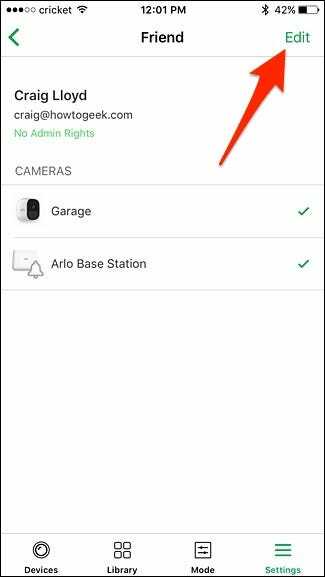 Start by opening up the Arlo app and tapping on the “Settings” tab on the lower-right corner of the screen. Tap the “+” button in the top-right corner. 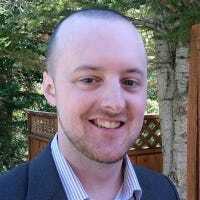 In the first section at the top, type in their name and email address. 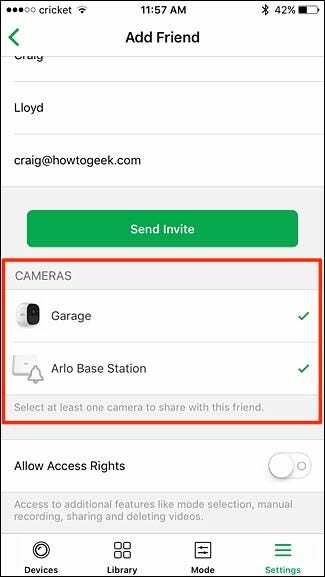 Scroll down and then choose which Arlo cameras you want to share with that person. 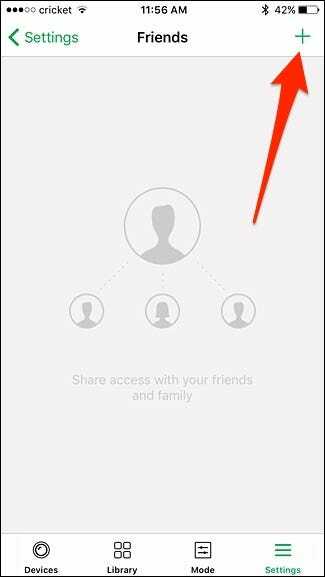 Tapping on a camera will select/deselect it, and you must share at least one camera. 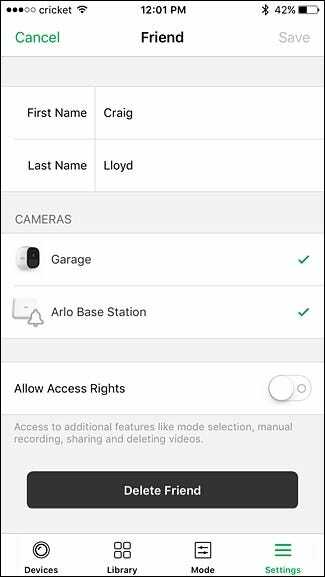 Next, at the bottom, either enable or disable “Allow Access Rights”, which will give the user admin controls of sorts, allowing them to change settings and delete video recordings at their own will. 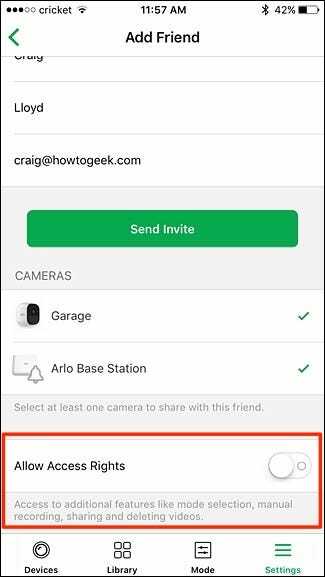 If you just want to give them access to view the live feed and recordings, keep this feature disabled. 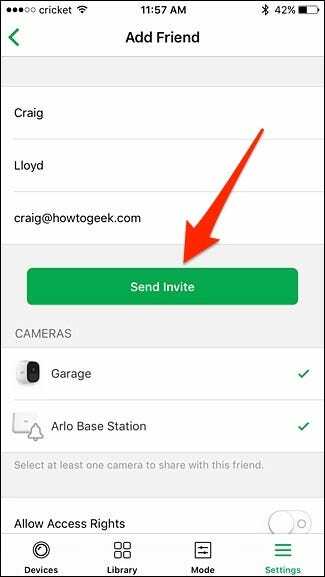 To finish, tap on “Send Invite”. You’ll now see their name as “Pending”, confirming that the invite has been sent and you’re waiting for them to accept. 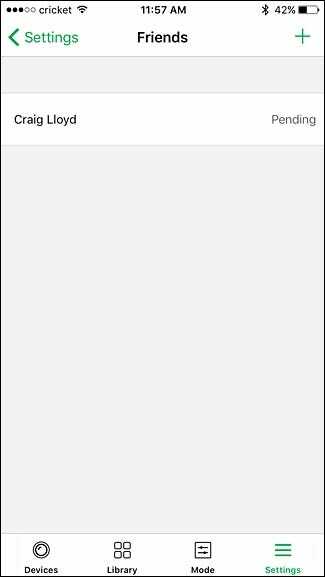 It will change to “Accepted” once they accept your invite and create an account. To change what the user can do, tap on their name and then hit “Edit” in the top-right corner. 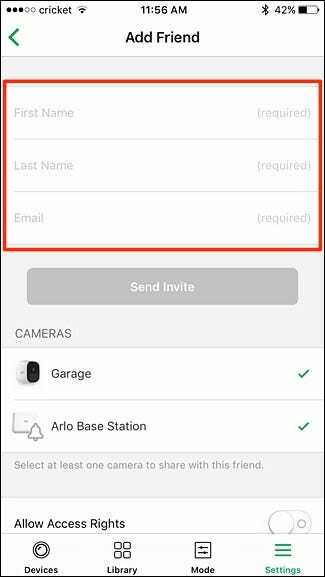 From there, you can change their name, select which cameras they can access, and give them admin rights if you’d like. 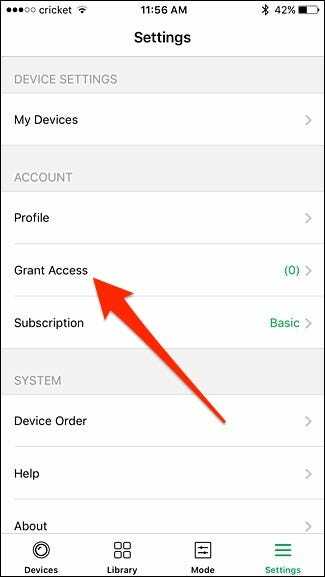 You can also remove access from them entirely by tapping on “Delete Friend” at the bottom.